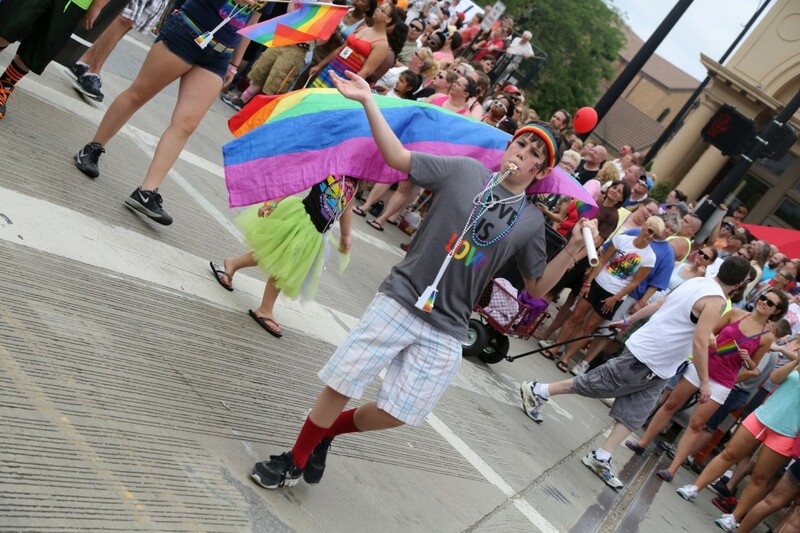 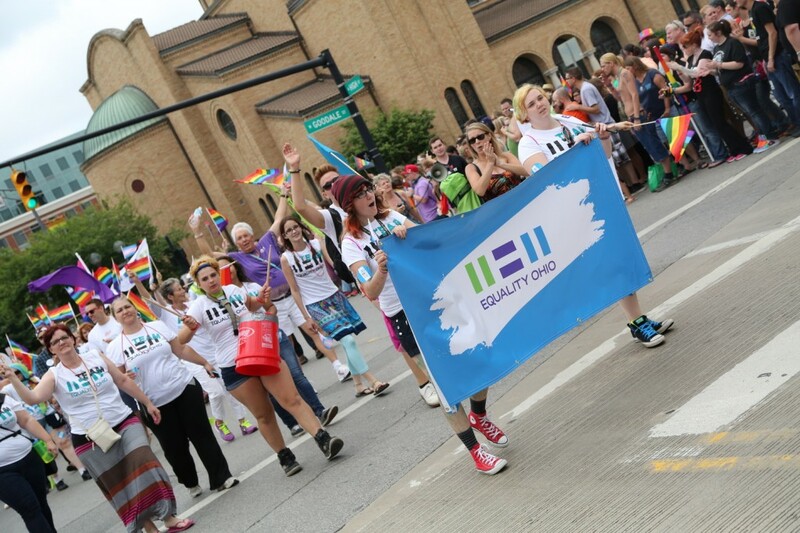 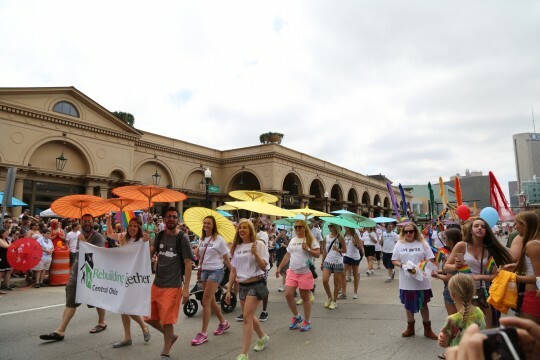 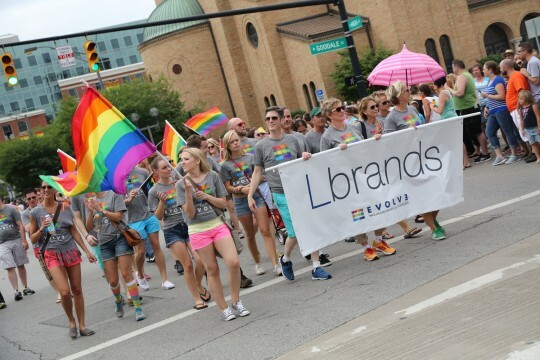 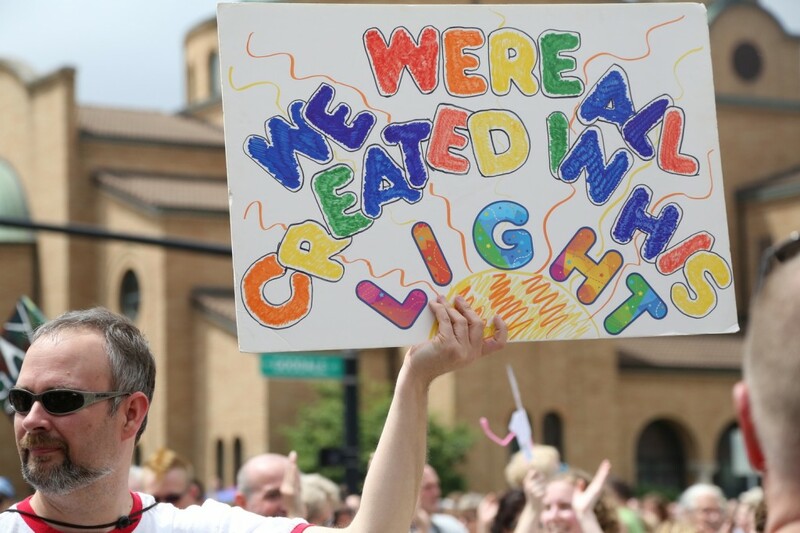 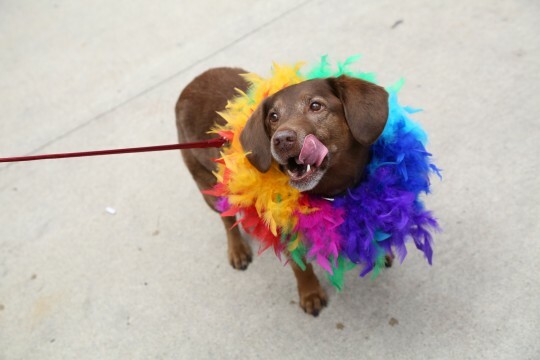 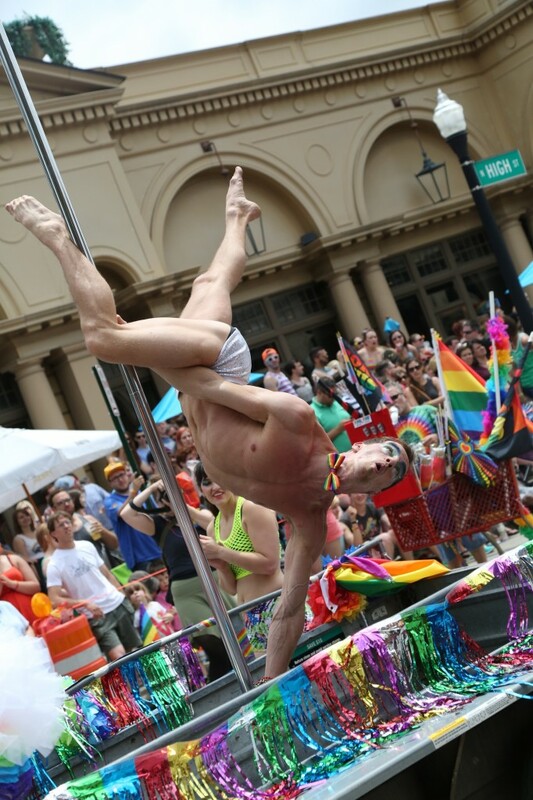 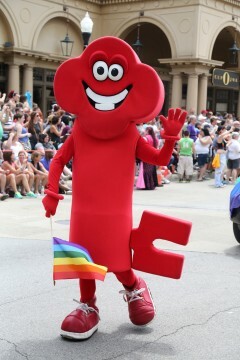 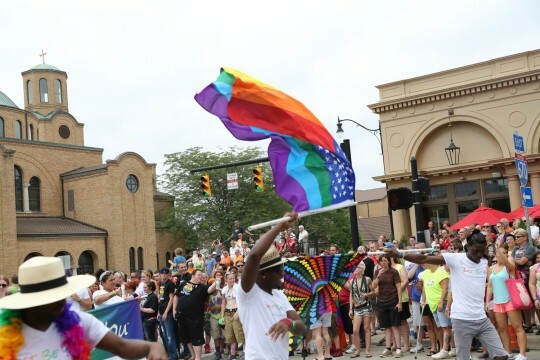 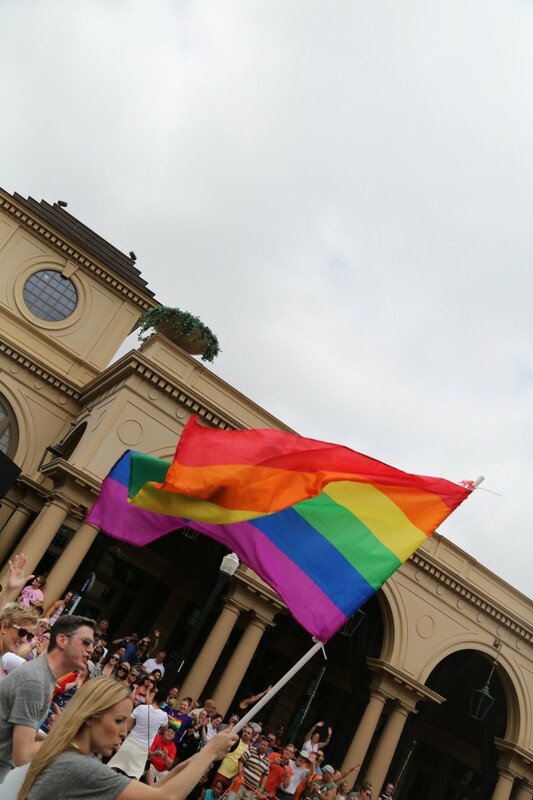 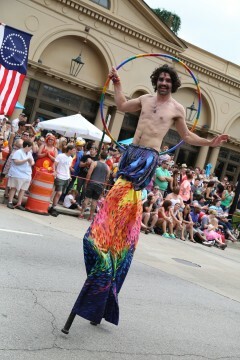 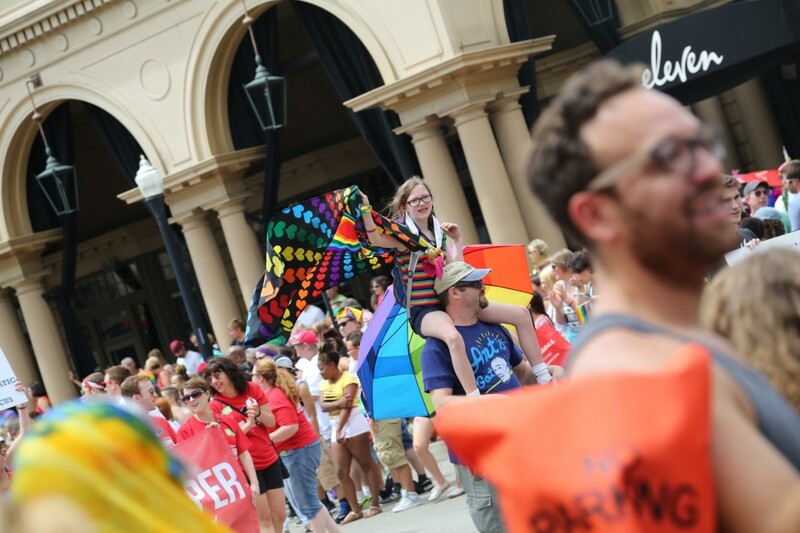 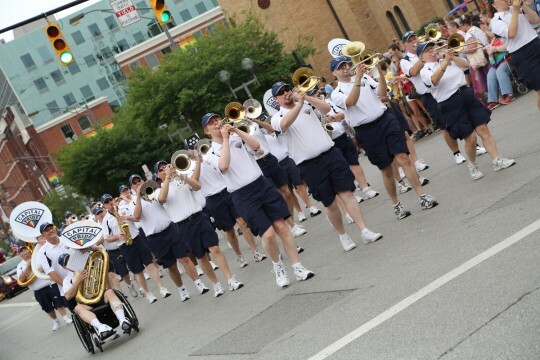 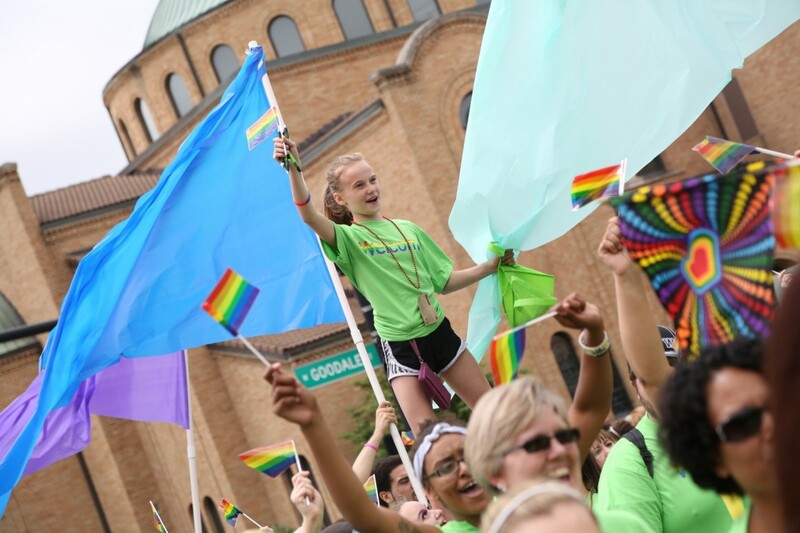 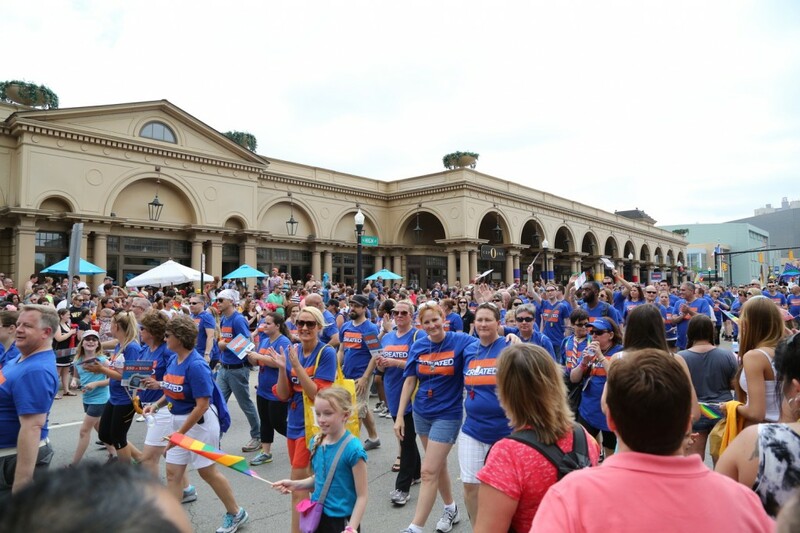 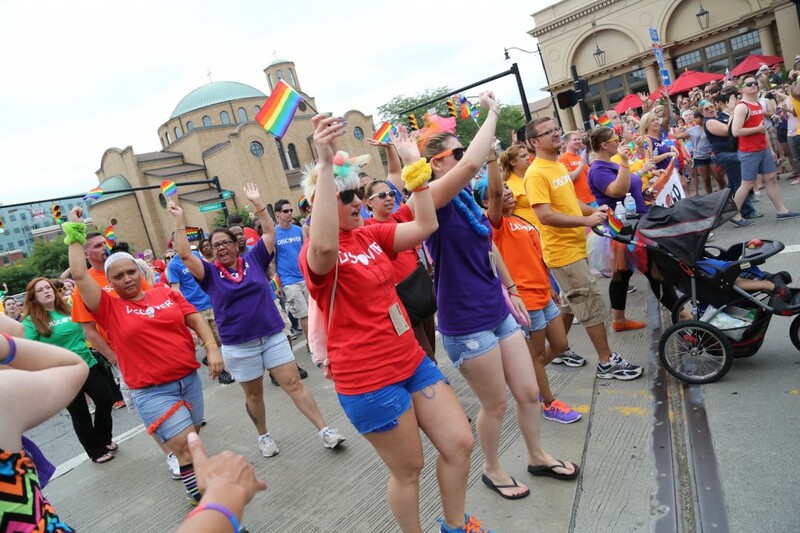 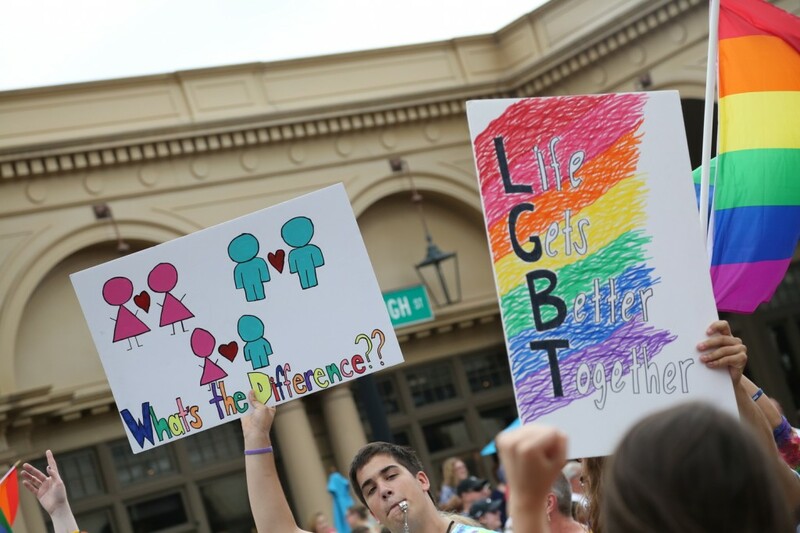 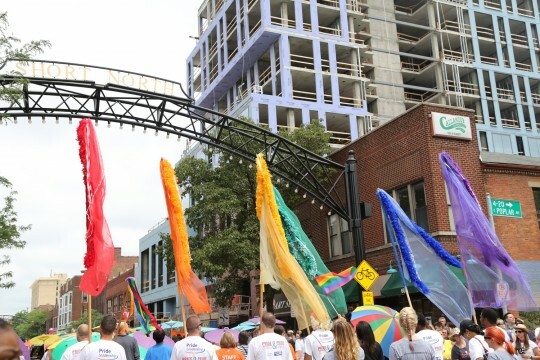 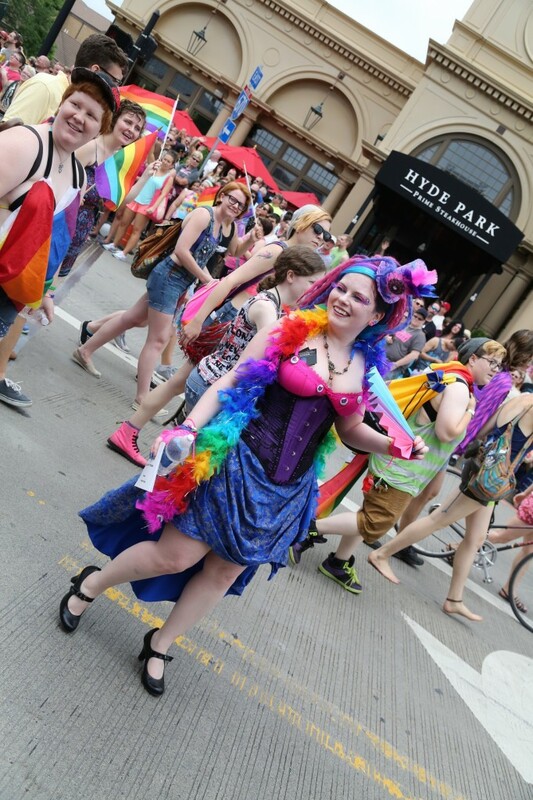 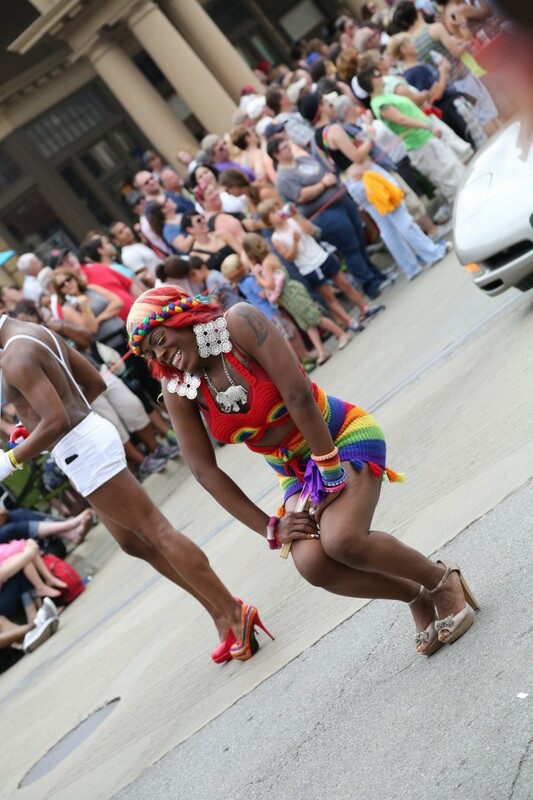 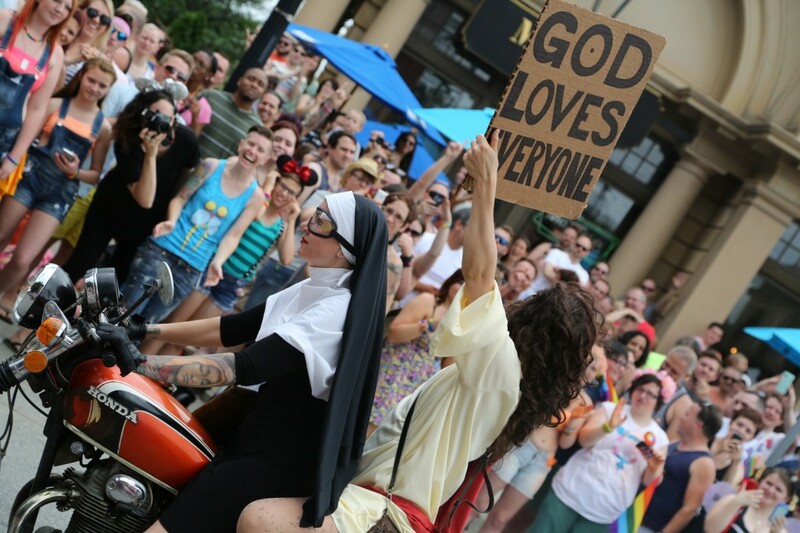 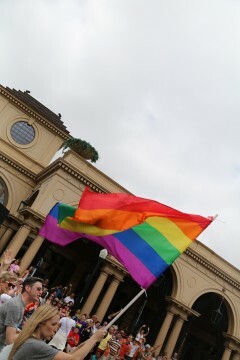 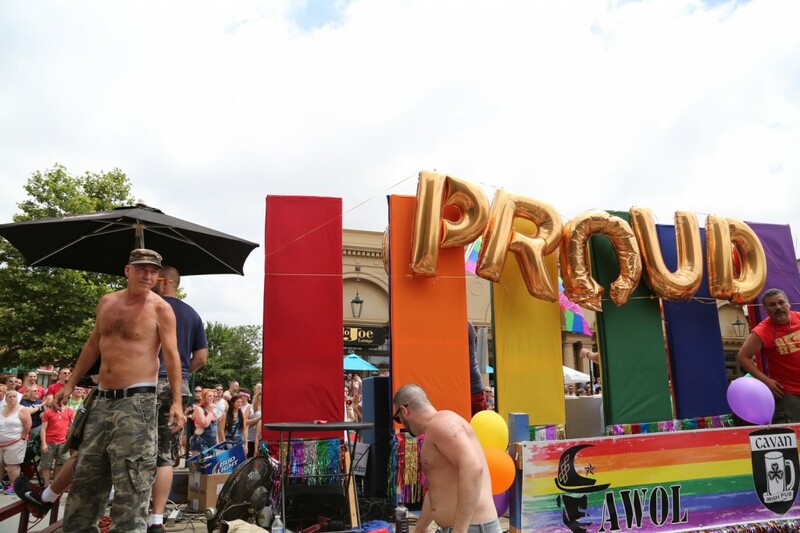 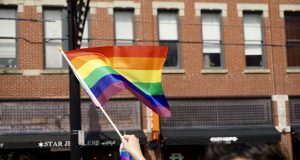 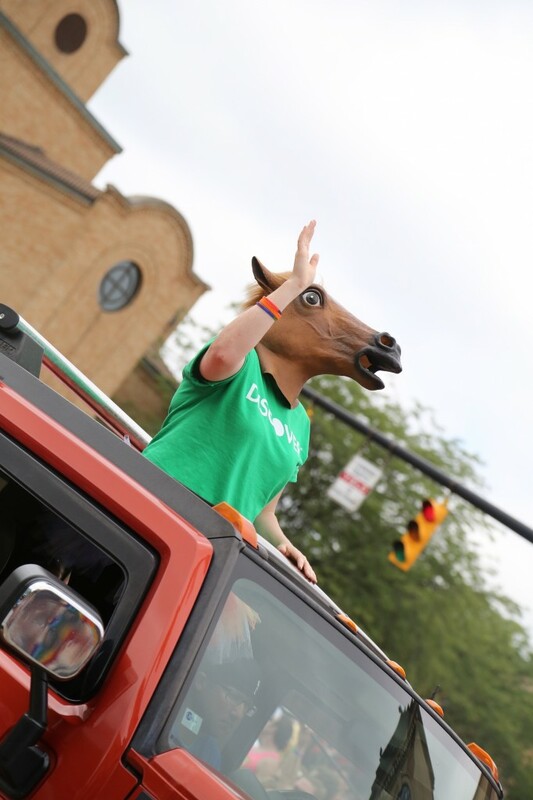 The 2014 Columbus Pride parade, part of the 33rd annual Stonewall Columbus Pride Festival, took place June 21 on High Street. 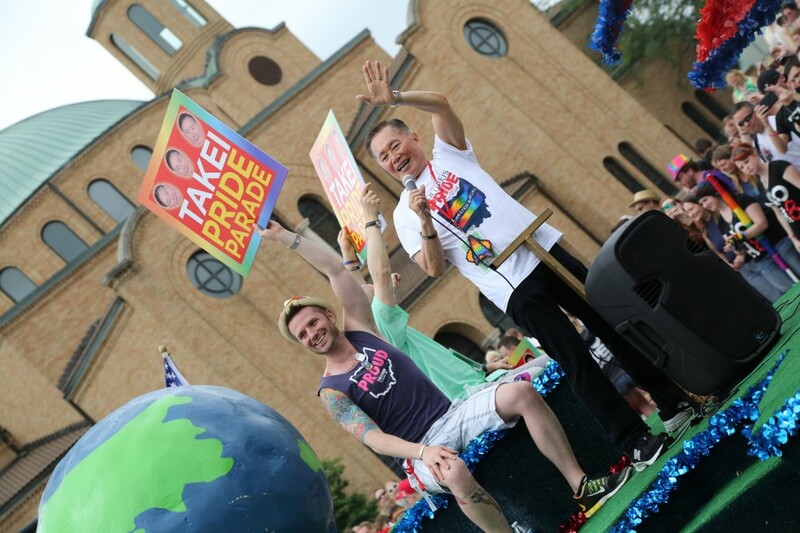 George Takei of “Star Trek” fame served as the grand marshal. 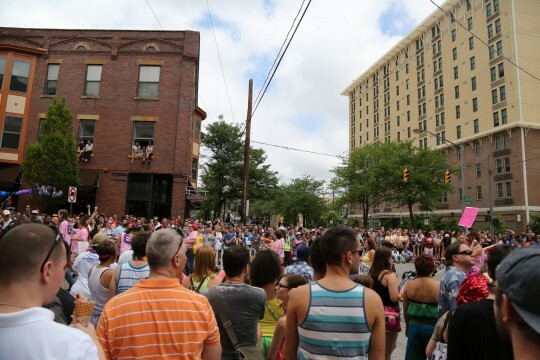 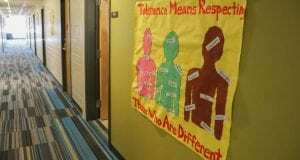 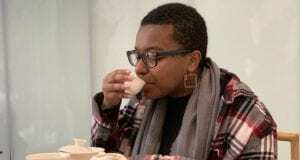 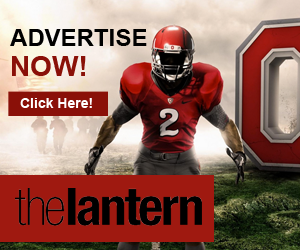 The festival was expected to see around 400,000 attendees, according to an article in The Columbus Dispatch, and cost more than $280,000.